Széchenyi István University is getting prepared to open its doors to welcome the innovative minds for the 9th time. 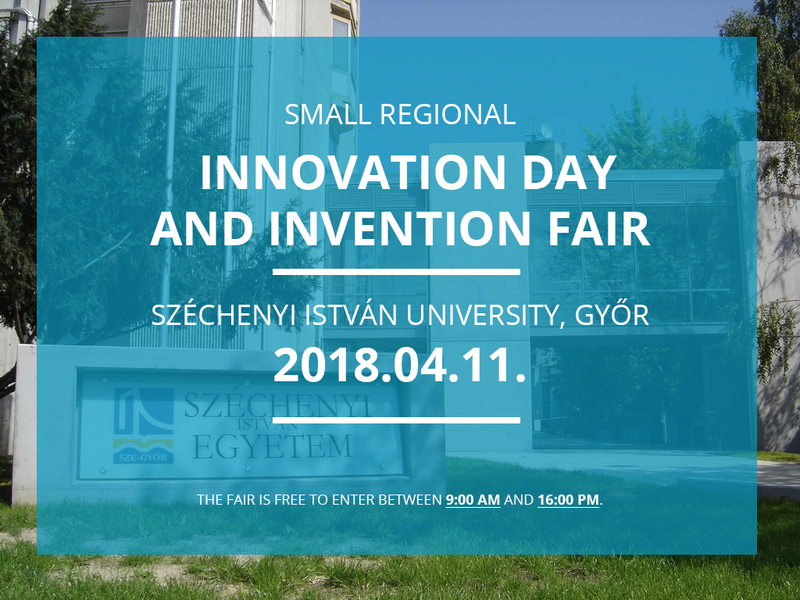 Visit the campus on 11th of April 2018 in Győr and have fun at the Innovation Day and Invention Fair! The fair is free to enter between 9:00 AM and 16:00 PM.